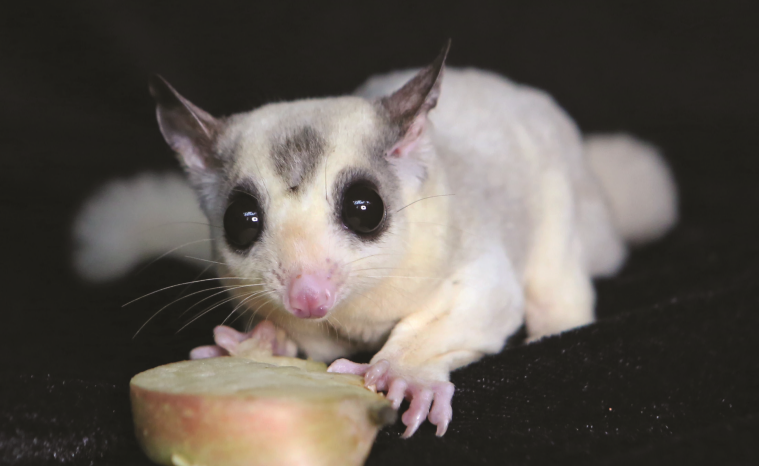 Other important things a sugar glider breeder or pet owner should know! 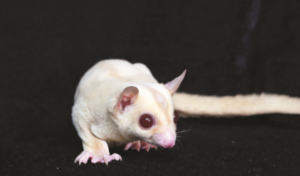 Editor’s Note: Animal Scene’s Jeffrey C. Lim cared for sugar gliders for several years, and has quite a few care tips to add to those from Hans Sy. You may notice that they differ on some points; that’s all right, because every good keeper has a different experience, and has something to contribute. I’ve always loved sugar gliders—the way the move and how they interact with each other. I can actually sit watching them for an hour or so, and they can entertain me. My advice is that a sugar glider can be a good first exotic pet for a person who hasn’t cared for one yet but who already has experience with dogs, cats, fish, or rabbits. As a completely first time pet, though, I don’t recommend that you start with the sugar glider. If it’s your first time, I recommend that you get a pair of joeys. Don’t get an adult; some sellers will try to talk you into buying adults and will claim that adults are “much more stable” or “easier to take care of.” Because a sugar glider can live up to 15 years, you’re looking at a long-term relationship with this pet, so it’s best to start while they are young so that it’s easier for you to win their affection. How will you do this? My technique requires much patience and time investment, but in my experience, it pays off. Begin by hand-feeding them, but don’t open the cage. Just try to get their attention and let them know that you have food. Once they go near you, don’t make a sound or sudden movement; also, don’t grab them! Just let them come closer. When they accept your food or treats, you’re now in the next level. Repeat this every day, and though this sounds crazy, try to talk to them. Softly say something like, “Hi, I’m here to feed you.” Once you feel that they are comfortable with you, try to open the cage and feed them from your hands. If you manage to complete a week in which they accept food from your hand, put the food on your palm and let them move to your hand of their own accord. Let them relax and eat while your hand is not moving. 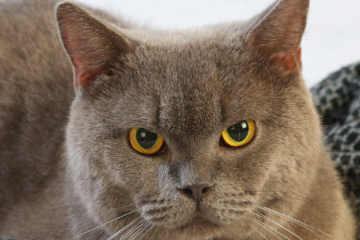 Remember not to make any sudden movements; if they run away, let them run but don’t show any reaction. enough for them to nest in from your neck and let this dangle on your chest. Put some food inside the bag, then get the joey and slowly move it to the pouch. They will go inside, and it will make them feel comfortable; it’s like they are in a safe zone. Once you develop this kind of relationship, you will notice that when you open the cage, they will automatically and eagerly jump to you and hide in the pouch. At this stage, you can confidently play with your sugar glider. Just be sure not to squeeze or startle them! Now for some random tips. For their diet, they love sweets and fruits. When they breed, just give them a simple hiding box where they can relax and be hidden from the light. And since gliders are playful animals, try to put some accessories like rope, a small ball, or a net so that they can entertain themselves. Overall, sugar gliders are very interesting animals. The key to keeping them is the willingness to invest time in their care, and patience. 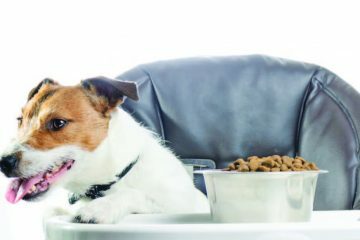 This story appeared in Animal Scene’s August 2017. Previous ArticleSo, Your Friend is an Irresponsible Breeder. What Next?